The movie captures first place at the box office with the second-highest horror opening of all time. 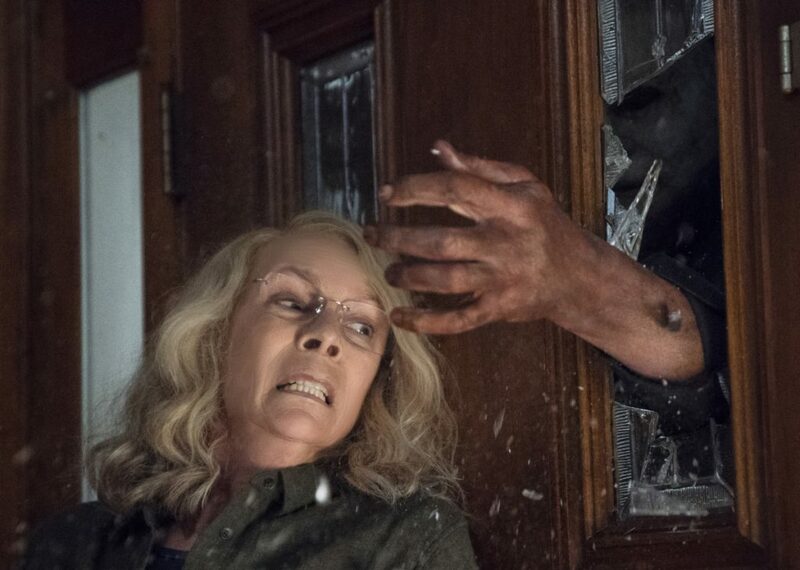 Universal Pictures said Sunday that “Halloween” took in about $77.5 million in ticket sales from North American theaters. It captured first place at the box office with the second-highest horror opening of all time, behind last year’s “It.” It also marked the second highest October opening ever, behind the $80.3 million launch of “Venom” earlier this month. The studio said it’s the biggest movie opening ever with a female lead over 55, in star Jamie Lee Curtis.